In the past, tools such as data analytics and artificial intelligence used to be available only to large enterprises. But cloud computing has democratised traditional enterprise tools and solutions, and made them available to everyone. Book your seat today to attend ITWeb Cloud Summit 2019, on 12 February, at The Forum in Bryanston. Expert speakers, including VMware's Dave Funnell, Cloudistics' Dr Jai Menon and BCX's Dr Nkosi Kumalo, will share insight on all aspects of cloud computing, including cloud services, delivery models, benefits, adoption, strategies and evolutions. Attendance is free. Click here to find out more. 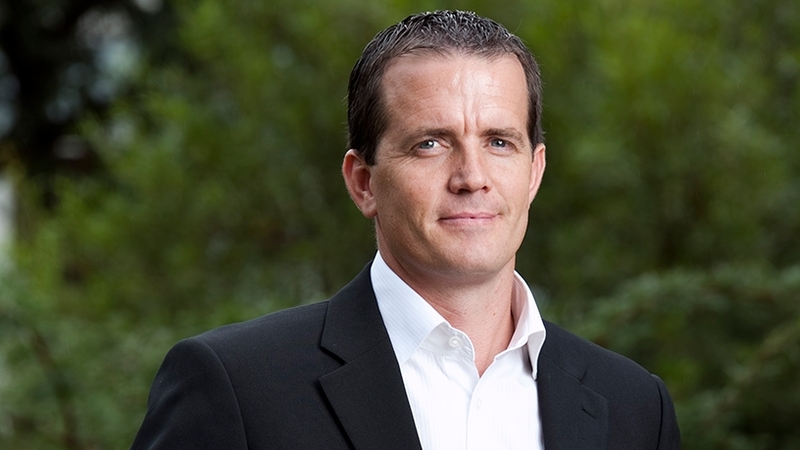 "Cloud allows all these technologies to be available in one central point, where companies can use it at a fraction of the costs, with no need for a massive investment," says Karl Reed, chief solutions officer at Elingo, who will be speaking at ITWeb Cloud Summit 2019, to be held on 12 February, at The Forum in Bryanston. According to Reed, this is causing a massive shift in the market and levelling the playing fields, because start-ups can now compete with corporates. "There are far more successful start-ups now than we saw a couple of years ago." Companies across the board can benefit from cloud technologies, and nowhere is this truer than in the contact centre industry. "The problem that contact centres have is that they don't understand their data," says Reed. "They are not mining the current data they have and using it to its full capacity." He says the contact centre's data is typically not integrated, is disparate, and sits in different departments or different contact centres. "Cloud can help to bring all this data to one place. It gives the business a 360-degree view of its environment, and contact centres can then understand how to turn data into something useful. With on-premises technologies, customer service functions take longer to set up and are more costly. Cloud is more cost-effective and can be activated quickly, he says. "The new generation of customers do not have the patience and they have no loyalty, which means customer service needs to be outstanding. Cloud has the ability to provide so many features and functions, it can enhance the end-user experience, and allow companies to connect with their customers on Facebook, Twitter and WhatsApp." Reed's presentation is on "Using the cloud as a platform for digital transformation".